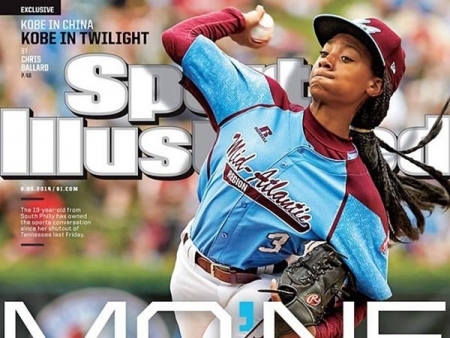 Mo'Ne Davis, the 13 year old girl pitcher from Philadelphia playing in the Little League World Series is on the cover of Sports Illustrated. This is the first time a Little Leaguer has been on the magazine's cover. Mo'Ne and the Taney Dragons battle an offensive powerhouse tonight from Las Vegas in a semi-final matchup in Williamsport. The game is at 7:30 pm on ESPN. A Philadelphia police officer is recovering from a bullet wound to the head today after a shootout overnight in the Tacony section that left the suspect dead. Police responded to a call on the 6400 block of Ditman Street for a heavy set man with a gun. As soon as police arrived, he opened fire on them. Police returned fire killing him. The wounded officer was treated and released from Albert Einstein Medical Center. The Taney Dragons from Philadelphia take the field this afternoon in Williamsport, one of 16 teams remaining in the Little League World Series. The Dragons are now wearing a uniform with the name, "Mid Atlantic." 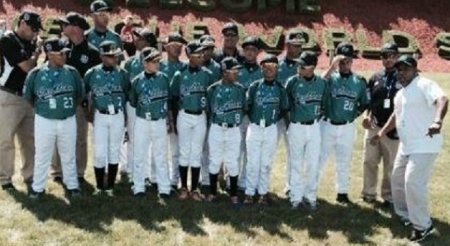 These Mid-Atlantic Champs, our Taney Dragons throw out the first pitch at 3 o'clock this afternoon against the Southeast regional team from Nashville. The game will be on ESPN. There will be a pep rally followed by a game watch at City Hall at 2 pm. 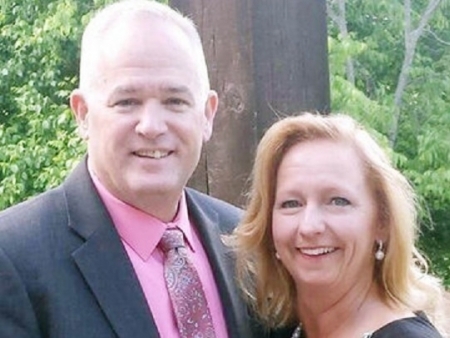 West Goshen Township Supervisor, Robert White was killed yesterday in an accident at the ShopRite on West Chester Pike. White was leaving the store on his lunch break when he was hit by a pickup truck driving in reverse that then drove through the store wall. The female driver is cooperating with the investigation into the accident. 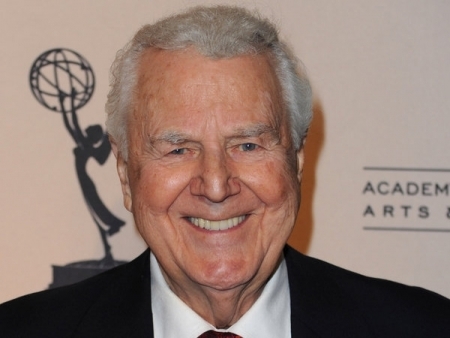 77 year old Robert White was pronounced dead at Chester County Hospital. Revel Casino, once hoped to be the savior of Atlantic City, will close in September after just 2 years. The $2.4 billion casino will sit vacant after the summer when 3,100 people lose their jobs. 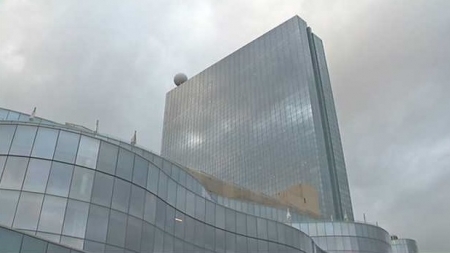 Revel has been unable to find a buyer to pay even pennies on the dollar for the sleek new gambling hall, underscoring the oversaturated market conditions on the east coast. 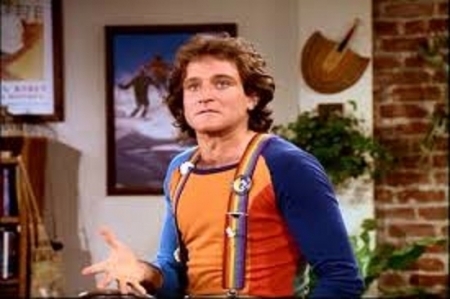 Fans of comic genius Robin Williams are remembering his body of work today. 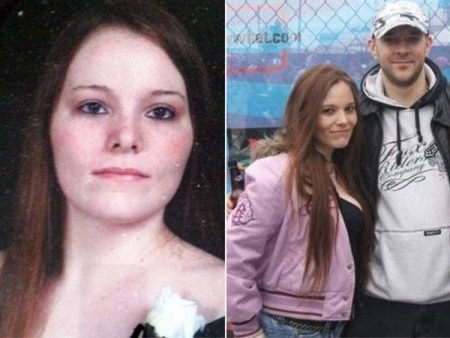 Williams was found dead yesterday of an apparent suicide. Robin Williams had been battling severe depression. In addition to his comedy and dramatic work in films past, there are 4 more movies featuring Robin Williams that are set to be released over the next two years. Some of the Mummers are not in favor of the idea to move the annual New Year's Day parade route out of South Philly. Leadership is considering starting the parade at City Hall and finishing at Washington. Members of the Jesters New Year's Brigade say the parade should maintain its connection to its South Philly roots. Brigade member Matt Ciotto commented, "Why don't we just move the Liberty Bell to South Jersey?" President Obama declared that America is coming to help as he authorized U.S. air strikes and airdrops of humanitarian aid in northern Iraq. The moves are designed to counter advancing Islamic militants who are threatening the well-being of Americans and Iraqi civilians. American planes delivered food and water to tens of thousands of Christians stranded on a mountain there.